When it comes to prototyping, there’s quite a bit of debate over low fidelity vs. high-fidelity, paper versus digital. The Ultimate Guide to Prototyping isn’t just about low or high fidelity, but about how to choose the right fidelity, processes, and tools. The free e-book by UXPin includes 144 pages of visual case studies, expert advice, and examples of best practices from some of today’s most well-designed companies. You’ll learn the pros/cons of traditional and digital prototyping, popular prototyping processes, creating prototypes for usability testing, and much more. Prototyping best practices from companies like Zurb, Google Ventures, IDEO, Apple, and many more. Digital prototyping and traditional prototyping along with analysis of popular tools and Lean/Agile processes. 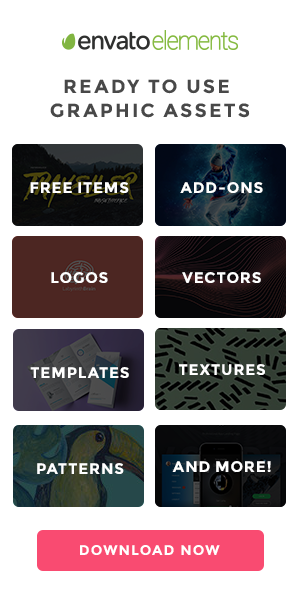 Bonus tutorials for Photoshop and SketchApp. Prototyping advice from experts like Todd Zaki Warfel, Jeff Gothelf, Marcin Treder, David Kelley, and many others. 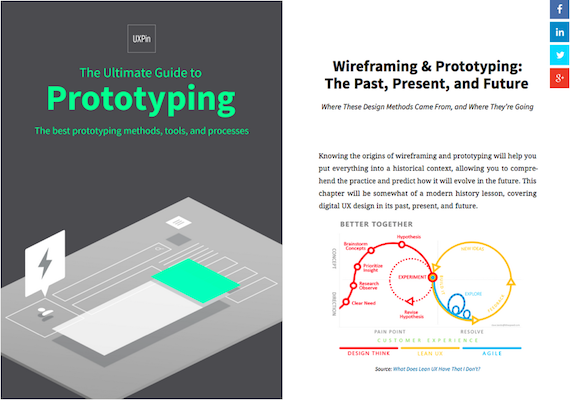 To complete your mastery of the design process, feel free to also check out the free Guide to Mockups and Guide to Wireframing. 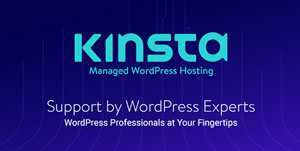 Check out the ebooks, and feel free to share if you find them helpful.